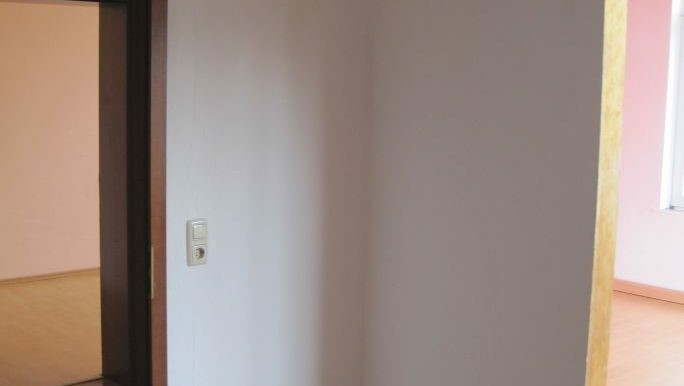 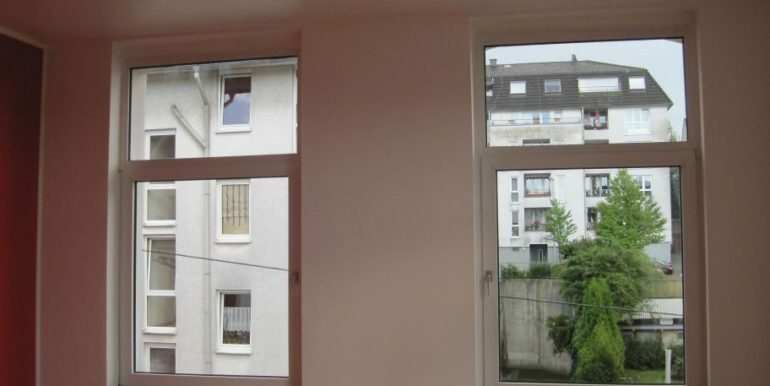 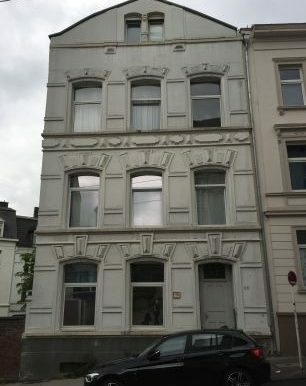 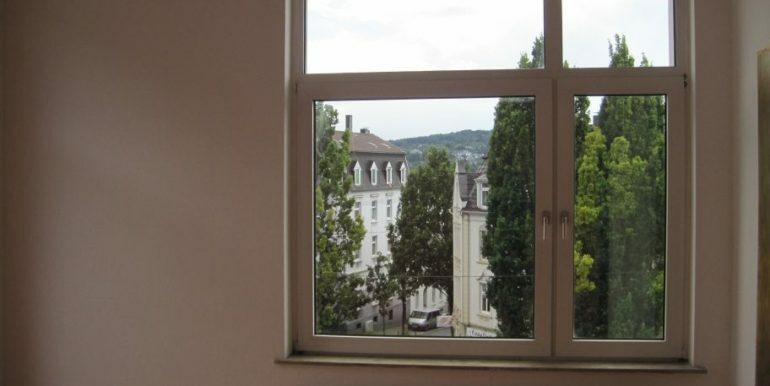 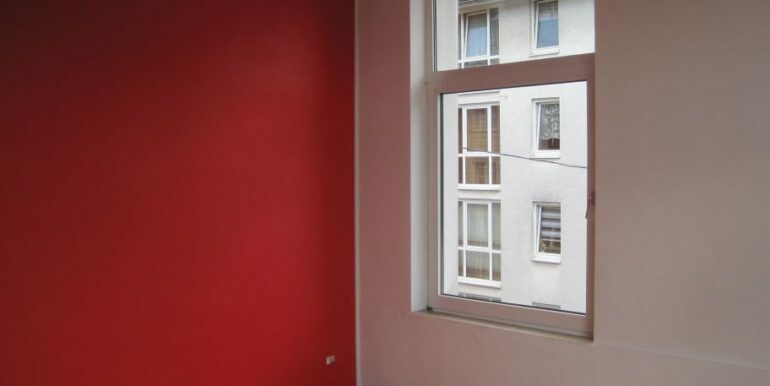 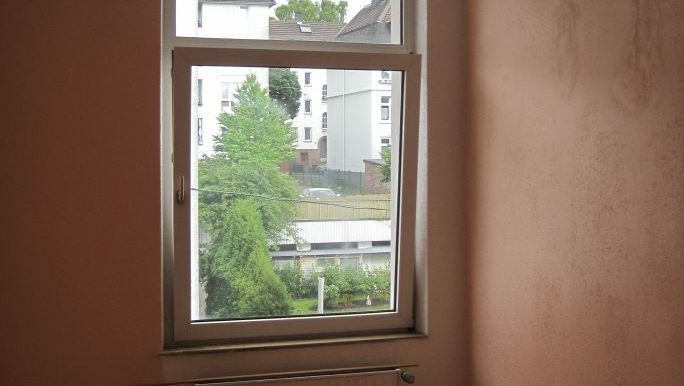 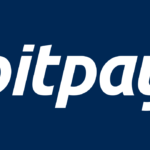 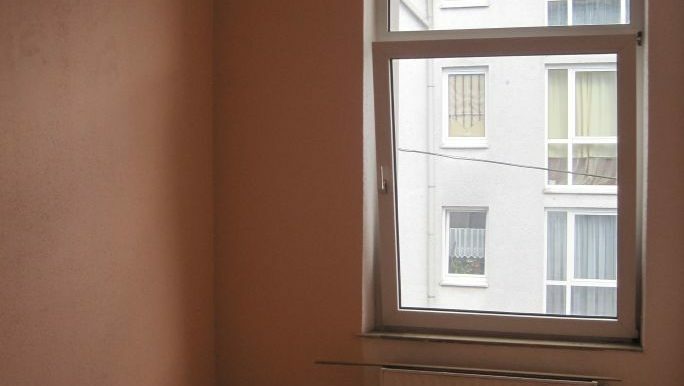 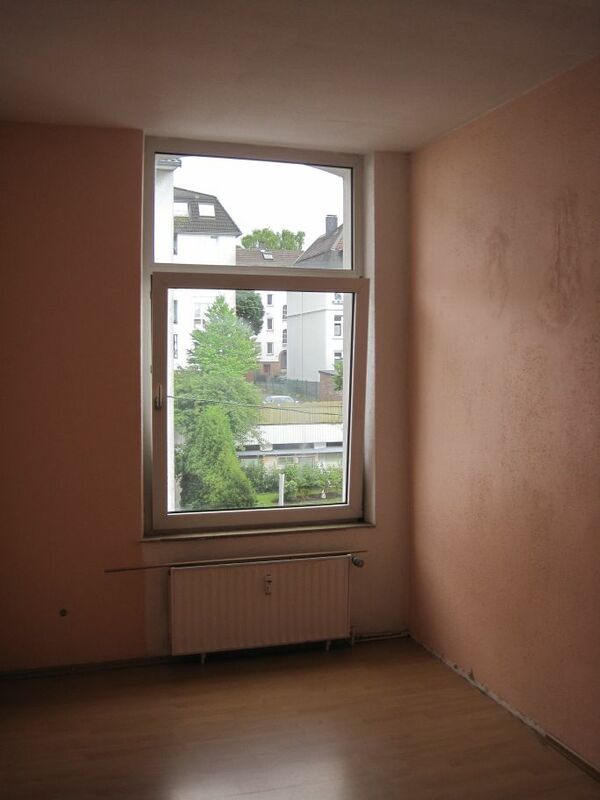 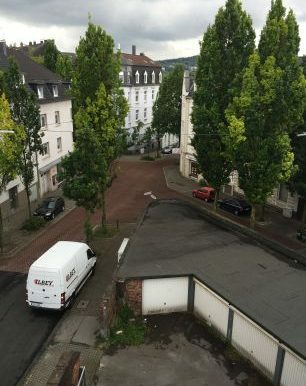 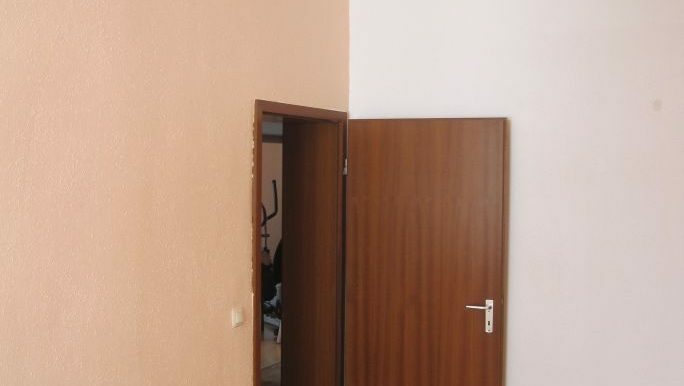 Nice apartment in Wuppertal (Germany) - Bitcoin Real Estate Inc. 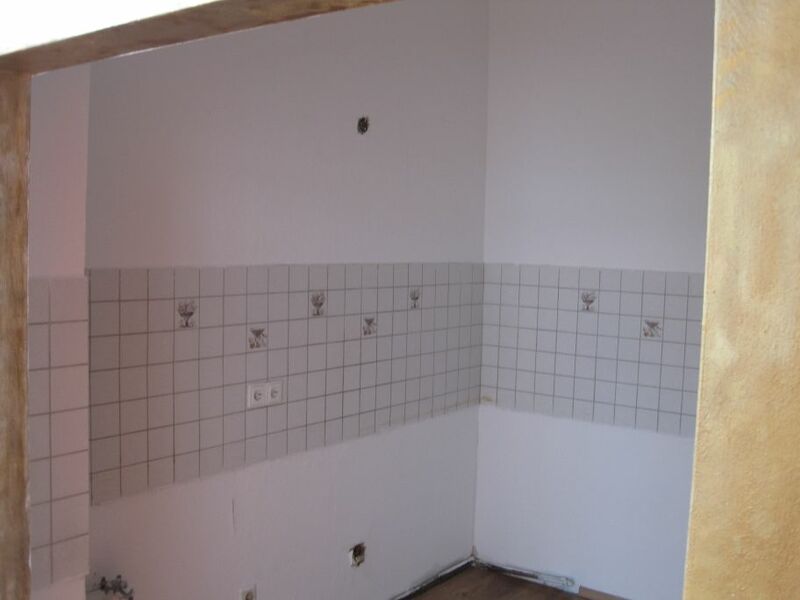 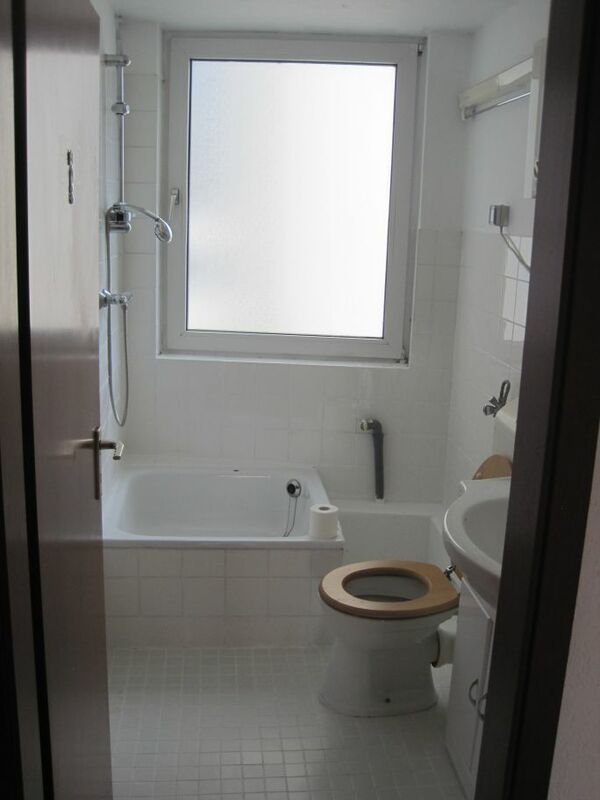 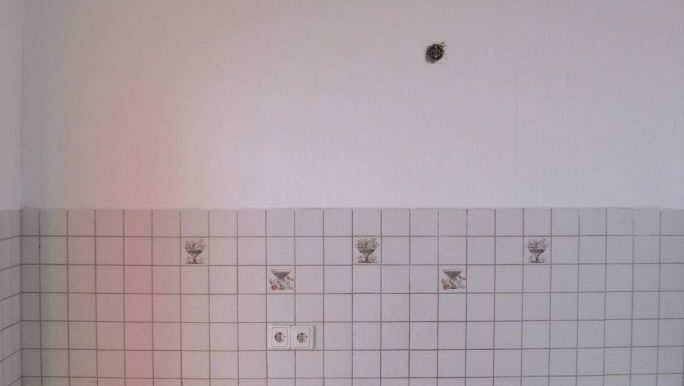 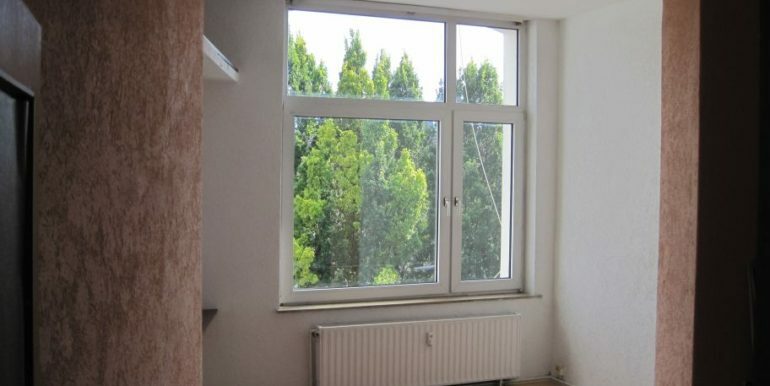 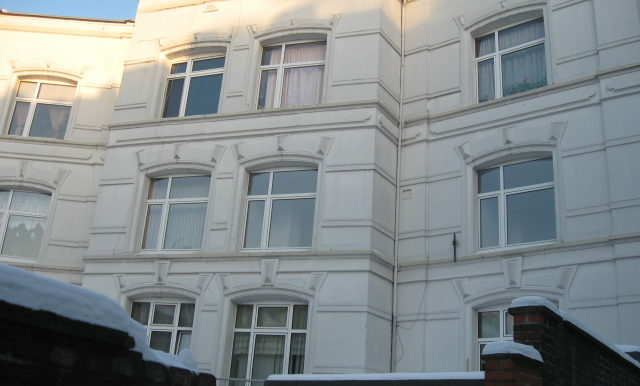 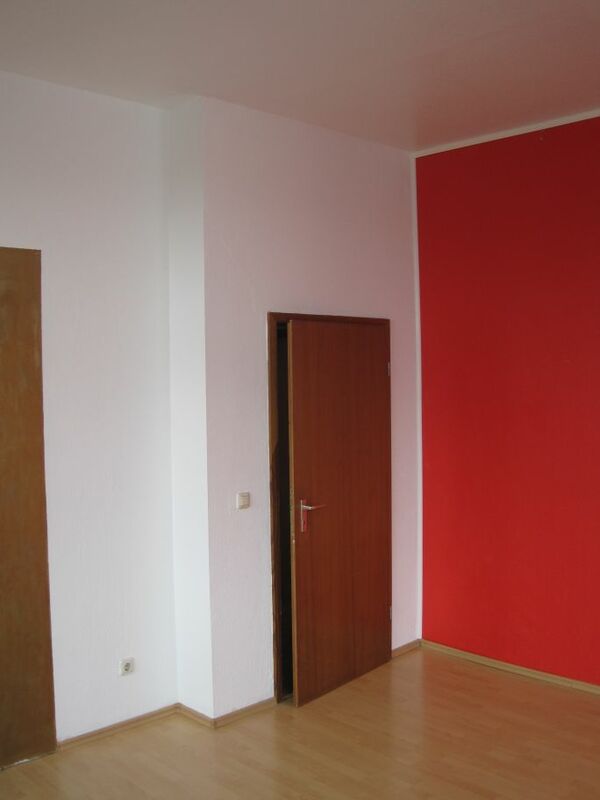 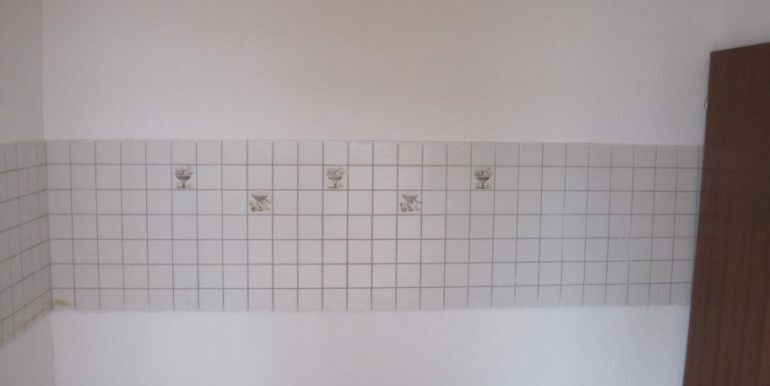 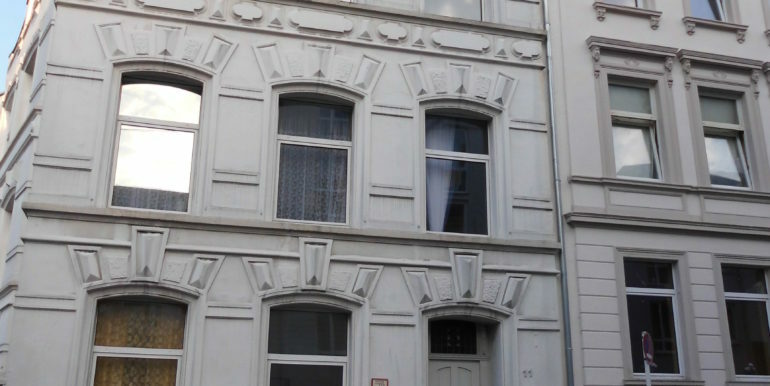 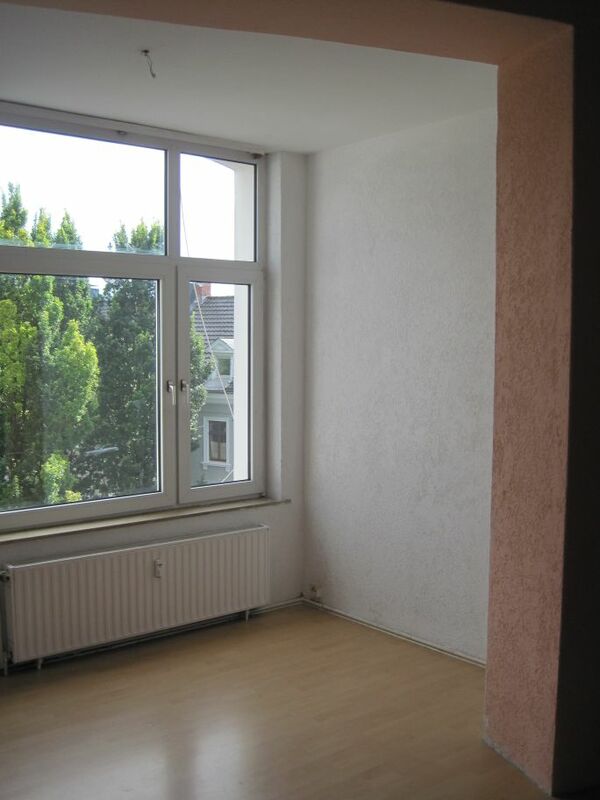 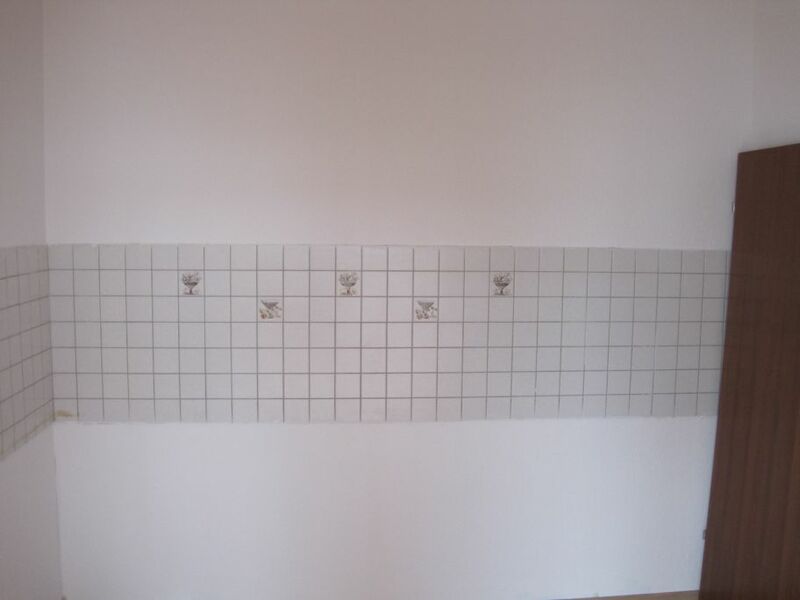 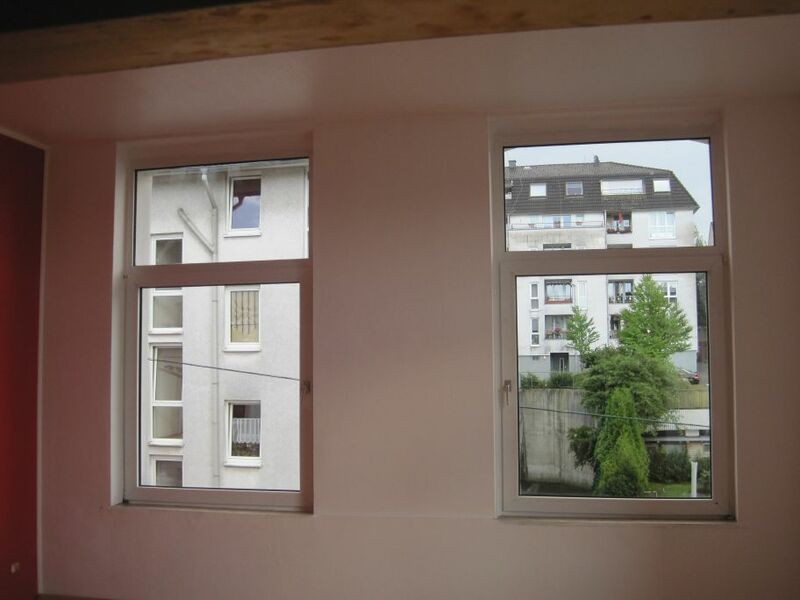 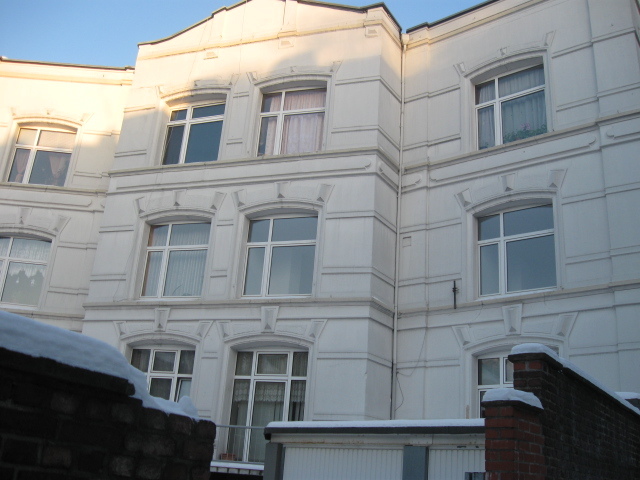 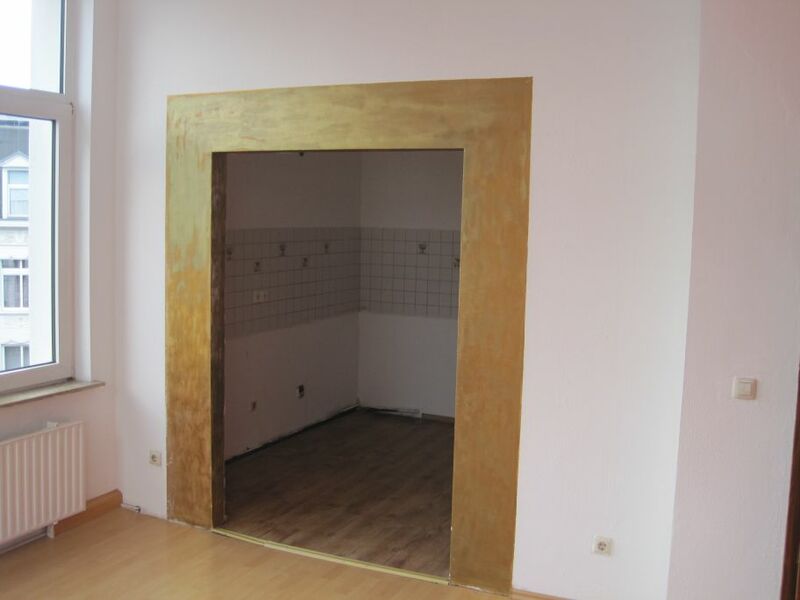 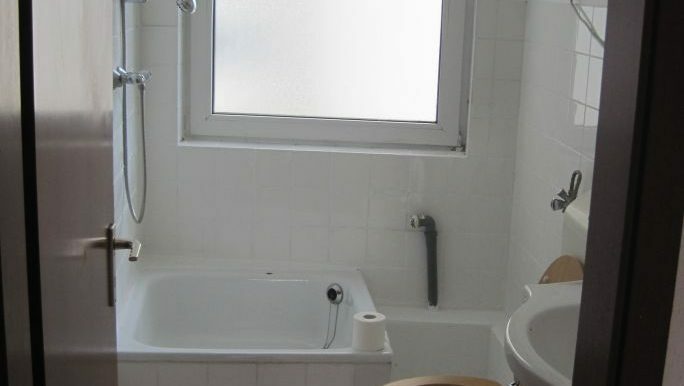 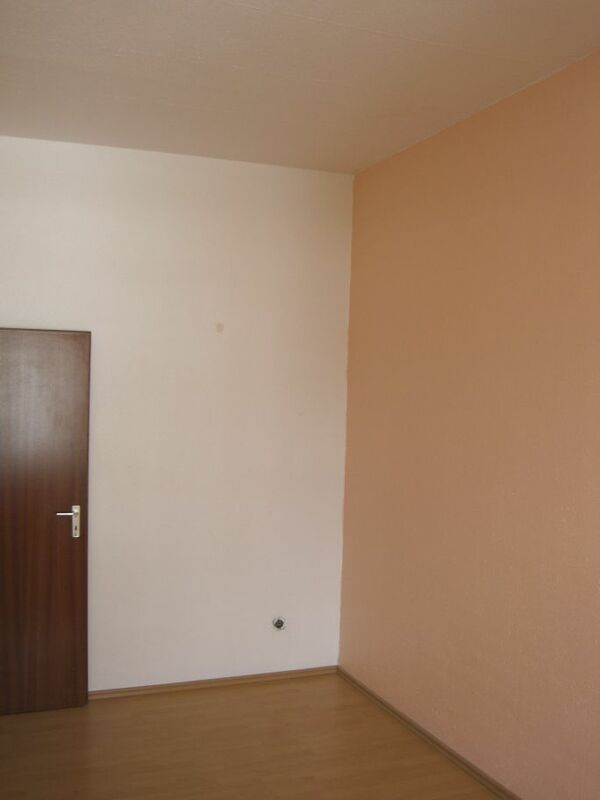 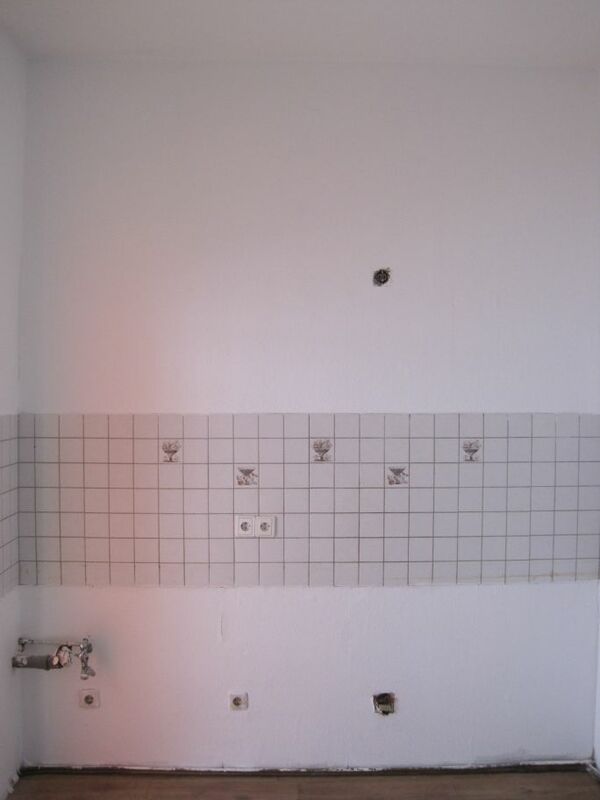 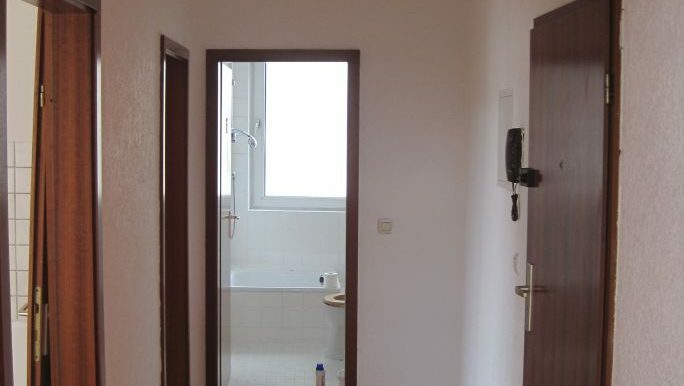 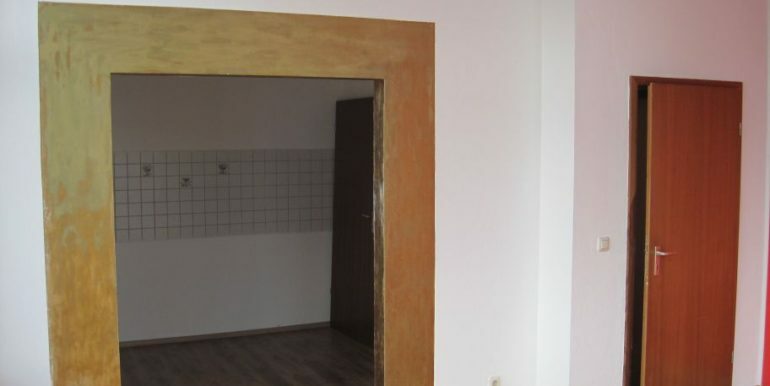 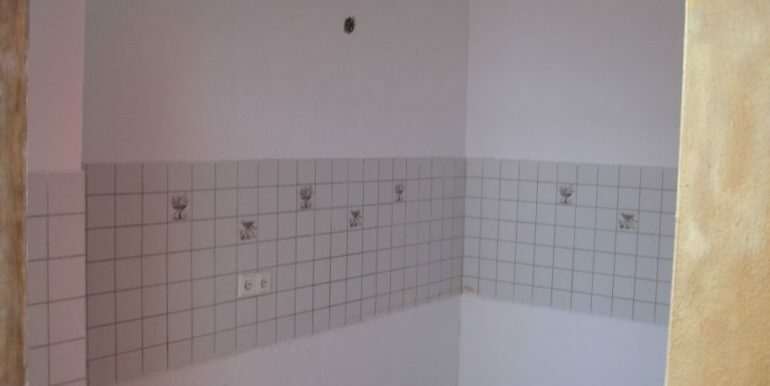 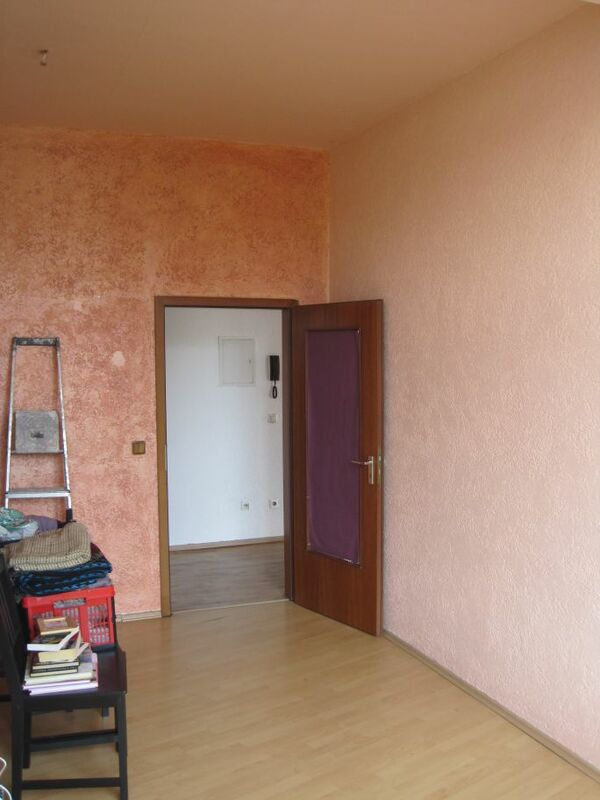 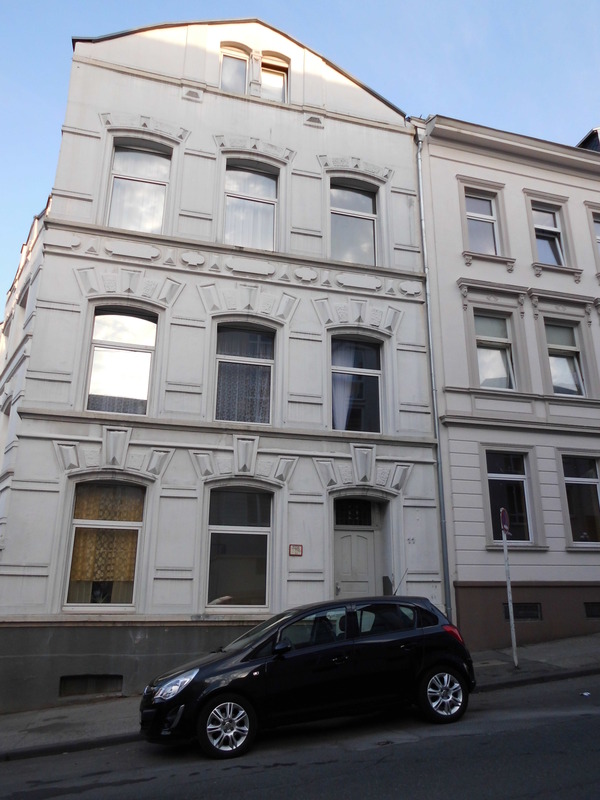 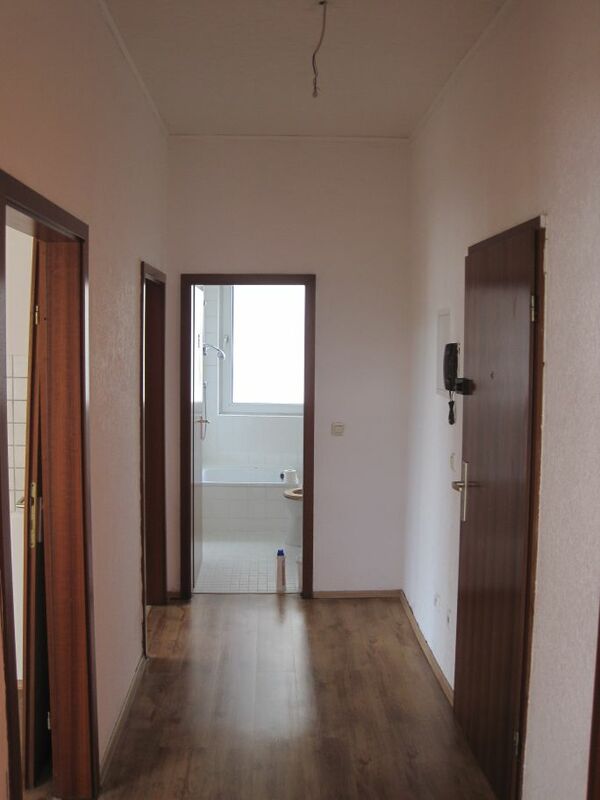 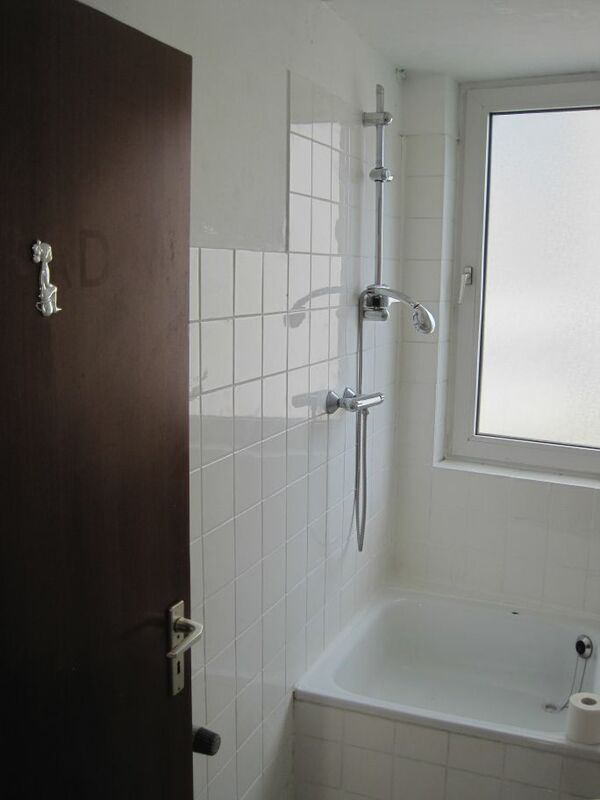 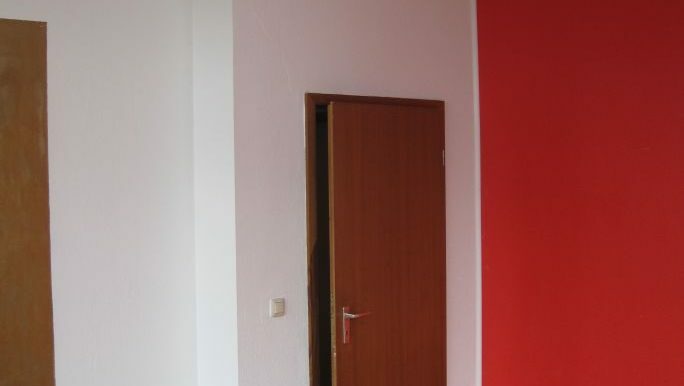 The apartment is in a pleasant location on the Handelstraße on the 2nd floor. 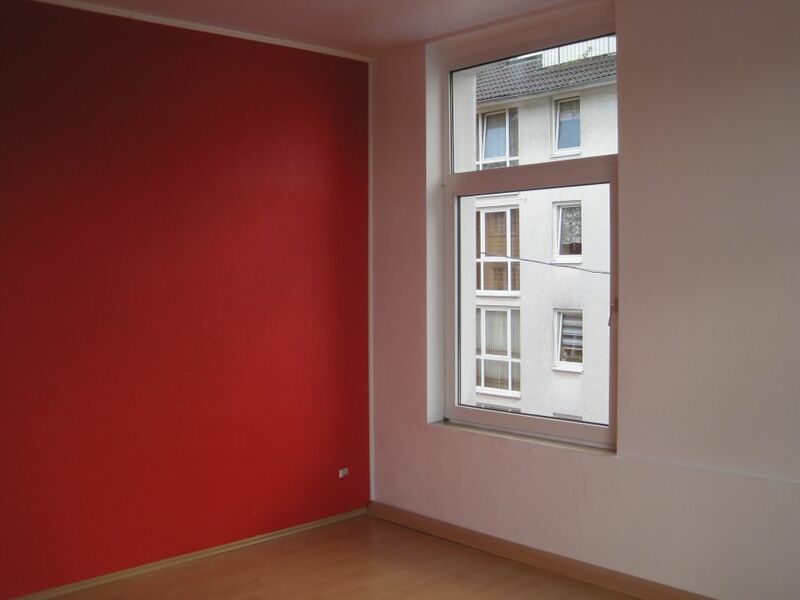 Enjoy beautiful sunrises and sunsets from your apartment. 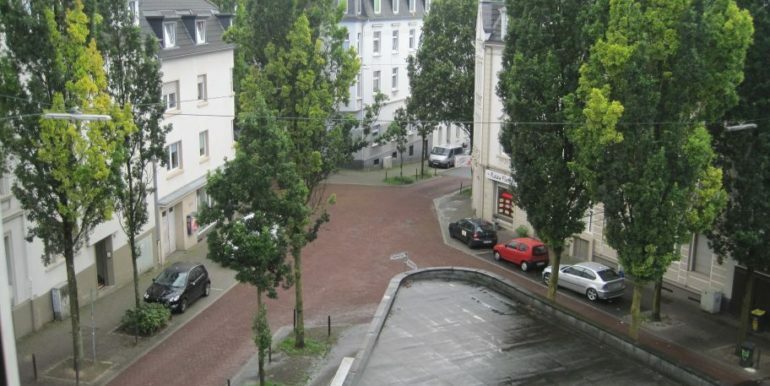 The Oberbarmen train station, numerous bus stops, various shopping facilities (food and shopping), the Oberbarmen-Zentrum and the schools are within walking distance. 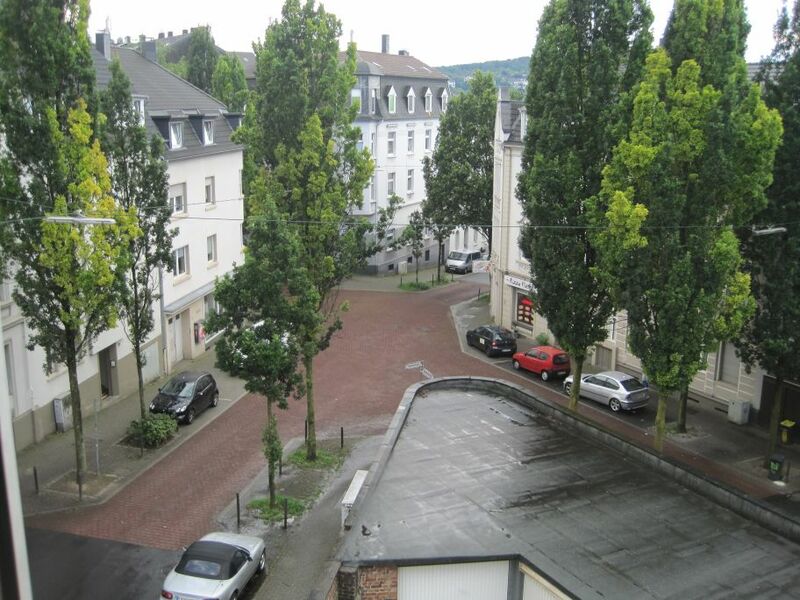 Wuppertal is characterized by the contrast between urbanity and the landscape of the Bergisches Land, which is the charm of this city. 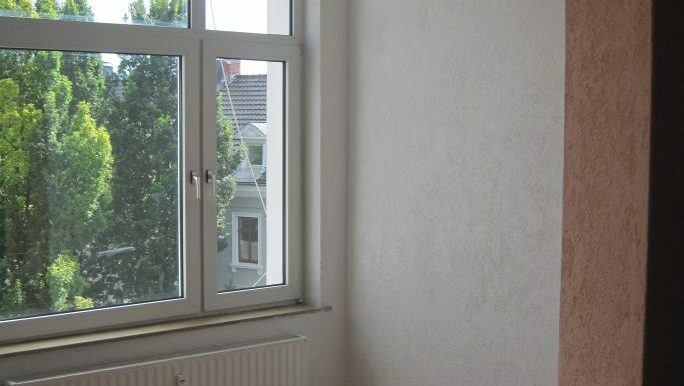 Without having to leave your own urban area, you can be in the countryside from any point in a few minutes. 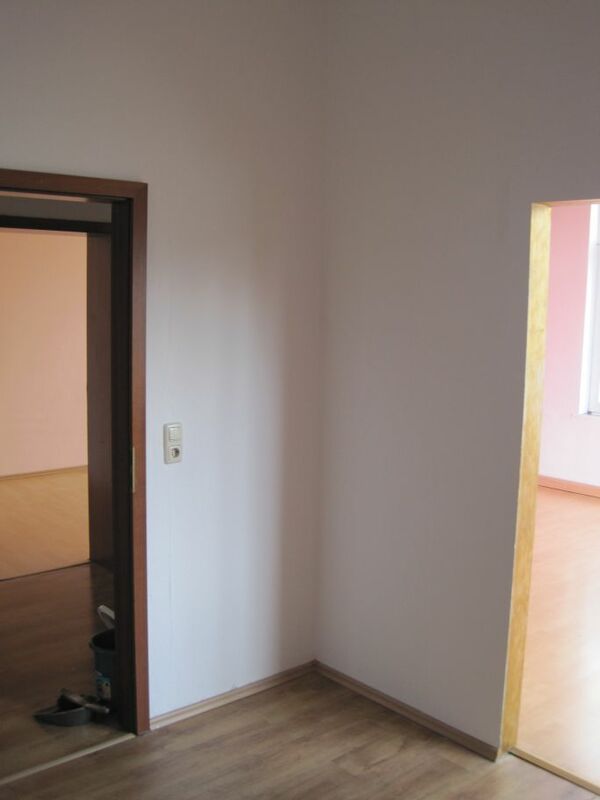 Everyone who lives here appreciates this quality. 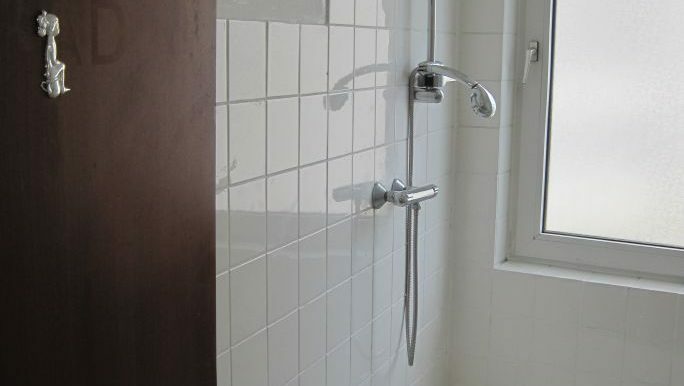 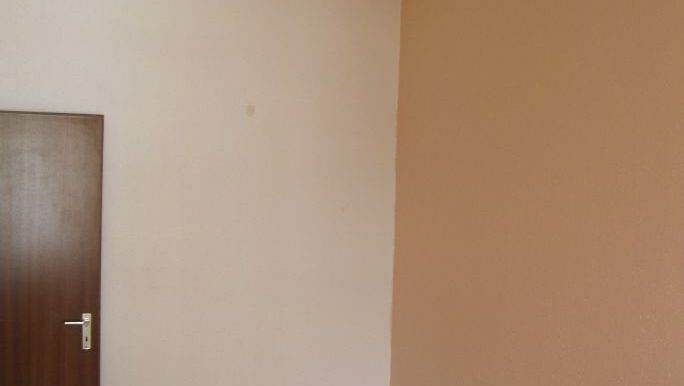 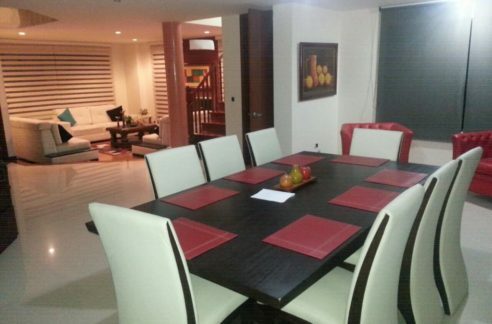 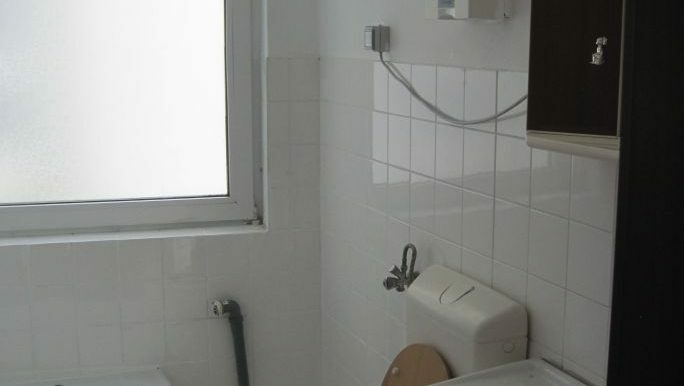 We would like to offer you this very nice condominium in a well situated residential building. 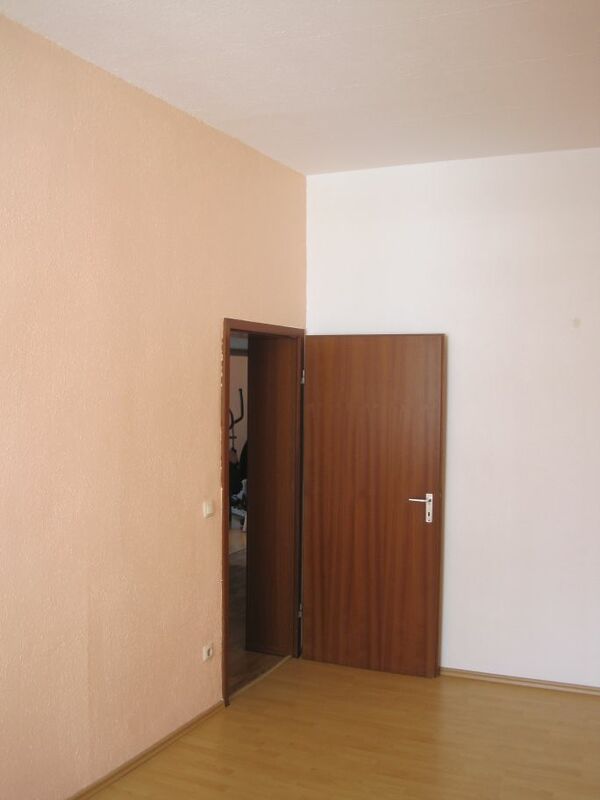 It has a corridor from which all rooms are distributed. 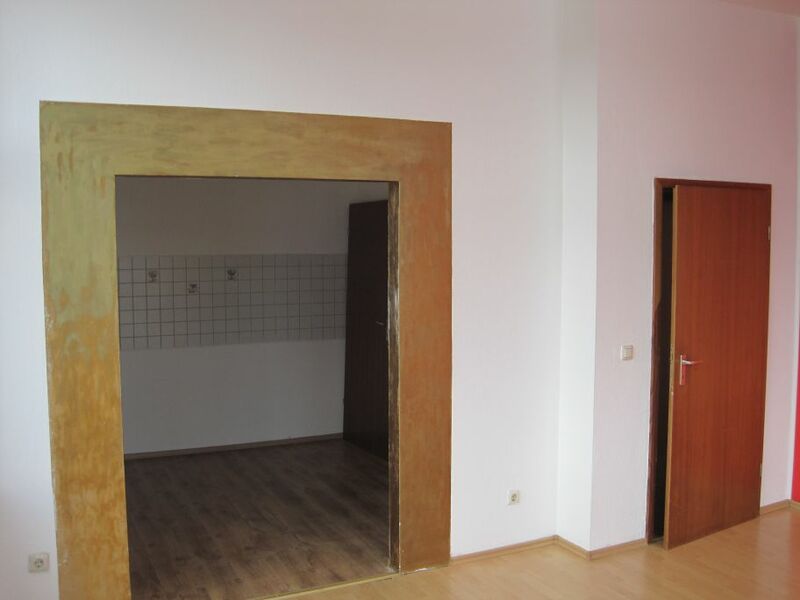 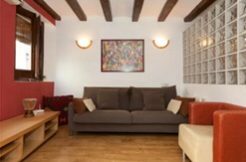 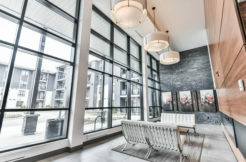 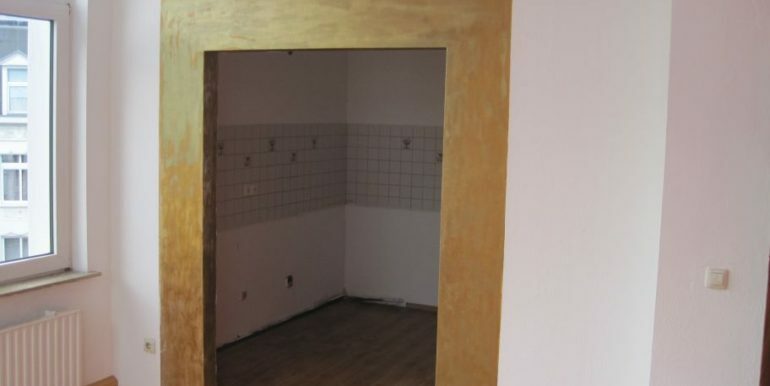 The following rooms are available: A shower-bathroom, a large parent’s room, a beautiful nursery or office, a cellar with a separate room, a bright dining and living area with the modern dream of an open kitchen. 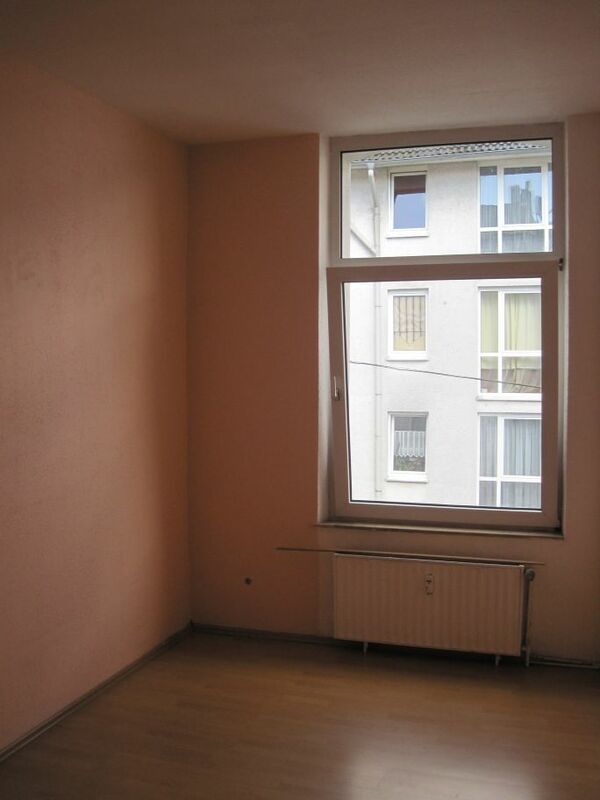 Large windows let a lot of sunshine in. 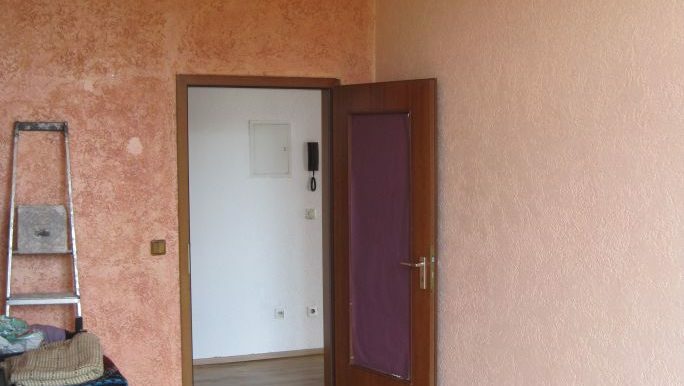 The residential house is situated in a traffic-favorable but quiet location in Oberbarmen. 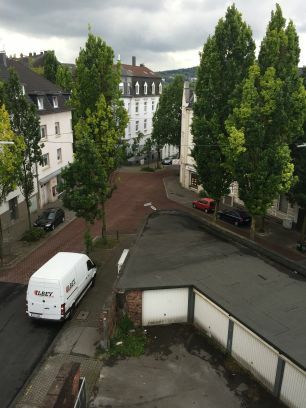 You can reach Düsseldorf by train in only 27 minutes. 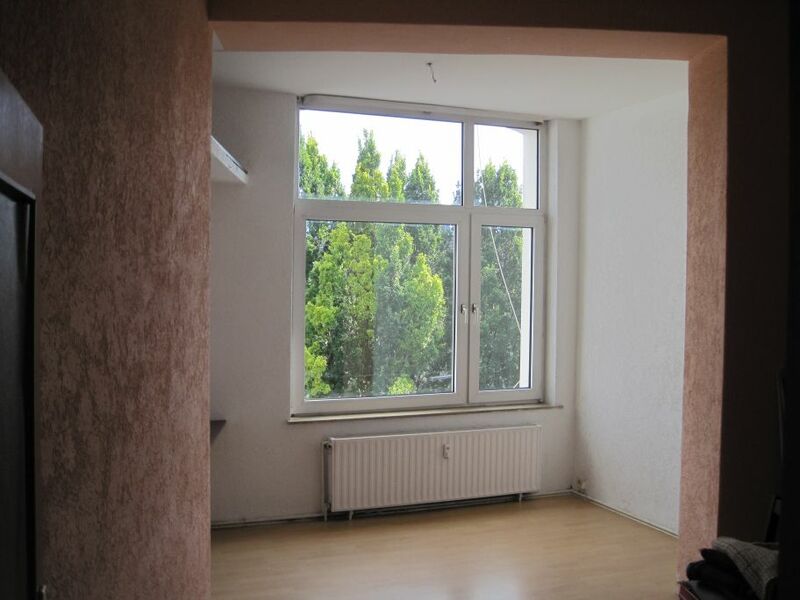 Shopping facilities and numerous restaurants are nearby. 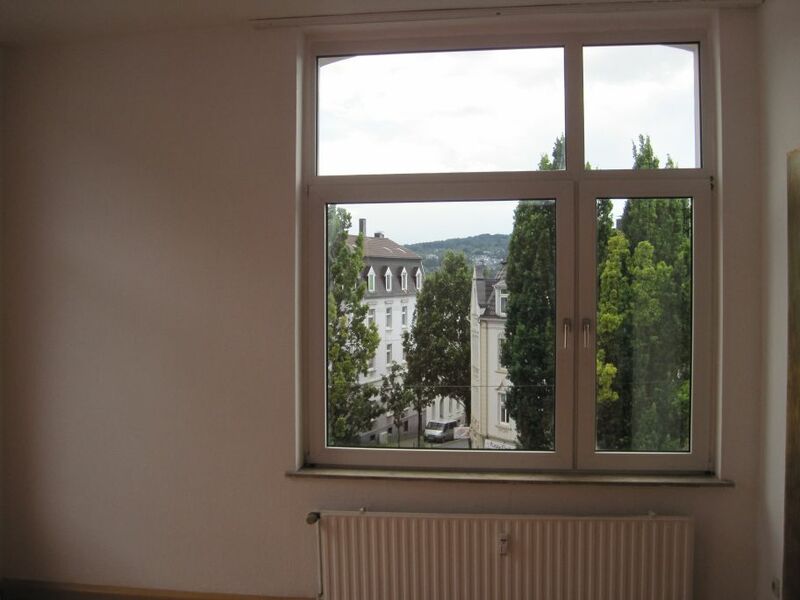 Schools, playgrounds and kindergarten are within walking distance. 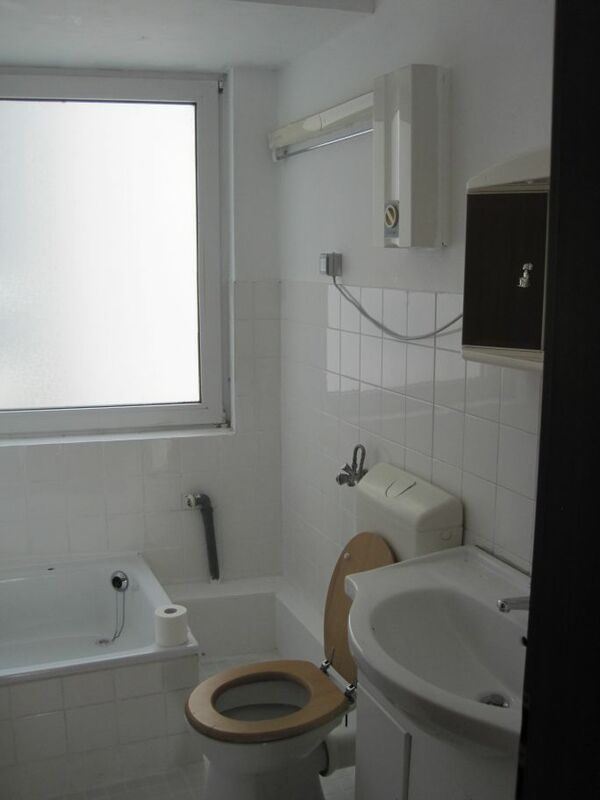 The motorway access is nearby.